Does E-commerce industry benefit from virtual reality? When we were kids our fantasies were never-ending. Girls used to have fantasies like playing with Barbie dolls and visiting Alice’s wonderland. Whereas, for boys, it was sitting in a flying car, experimenting like a scientist or being with Superman and Batman. This was a complete virtual world which we were kids used to imagine. Experiencing this virtual reality at that time was something impossible, but yeah, its step by step creeping into the world. This technology does have a great future ahead. What is a virtual reality? 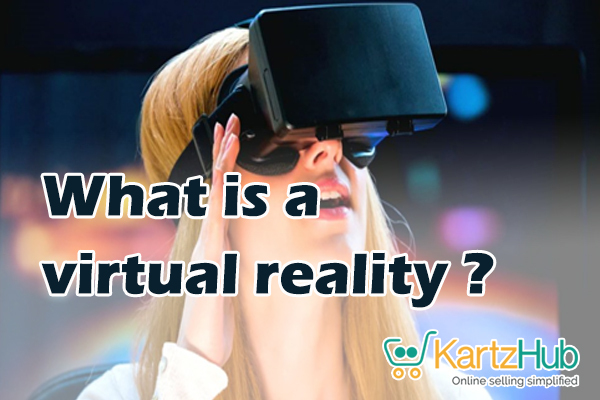 It could be called as an immersive multimedia or computer-generated replication of 3-D image or an artificial environment which can be interacted by a person mostly with their two senses - sight and sound - using the special electronic equipment, like VR headsets. The electronic equipment may also include helmets or gloves. This technology is showing huge potential in the entertainment and film industries. The technology has advanced giving space for interface and interaction design to flourish. Specifically, designed headsets help people to enter the virtual world. Now how would the E-commerce industry benefit from “VIRTUAL REALITY”? 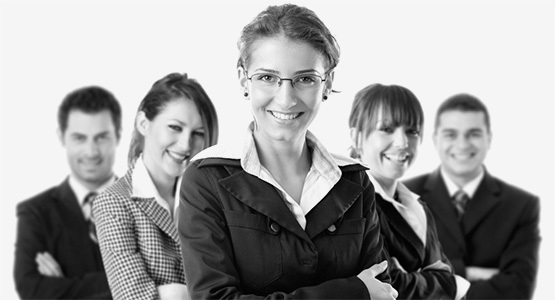 Selling on an E-commerce platform with huge competition has become difficult. What if you provide a virtual reality environment to shoppers? Now, that sounds crazy, right? Yeah, virtual reality has now started becoming an important marketing tool for many businesses. Investing in this technology is worth and selling becomes fast as well as easy. How amazing it could be if you can pick some product virtually and check it out with different colors and sizes. What if the customer could view your product and also get a feel of the product, like, trying on a dress virtually with different accessories. Or Just checking out the furniture that matches the color of your room? VR would probably boom in the market in no time due to a great customer experience as compared to the content marketing these days which is now the main aspect behind the lead generation. Now, how does it work? Retailers can now look forward to building virtual showrooms and retail shops online. For example, if the retailers have a grocery shop, then he can build a virtual showroom in the same way as the physical store. The customer can virtually check and pick the product and add it to their cart. If the customer gets the opportunity to explore and view the product as if they are viewing it physically, then there would be a high conversion rate of the product of your store. To experience this shopping the customer has to put on a headset and they would find themselves in a virtual store. Here, they are free to look and browse for the product in the same way as they are in the physical store. This technology can be a great hit for every industry, it depends on you how you make it work for you. As per the recent survey, most of the consumers still prefer going to the physical store rather than shopping online because they get to see the products and try it. Apart from the shopping experience, it is the convenience that is considered by the customers these days. If an eCommerce website offers a good shopping experience with convenience like “Try and then buy”, then this would definitely be a big hit in the market. VR is a fantastic tool for brand awareness as it could take marketing to the next level. You can showcase all your product while the customer is browsing your store virtually. Customers can pick the product virtually as if in the physical store. It provides the 360-degree view of the product. As the customer is able to see the product from all angles he is clear about what he is buying. There would be low return rates because of the proper product analysis during buying. Just viewing a photo of the product can increase the conversion rate, so imagine how high would be the conversion rate if you give a real-life experience of the product. The main motto of an eCommerce business is to attract customers to their store, While VR would prove to be a promising tool in achieving the goal of increasing the conversion rates of the product. Want to know the basic facts about Amazon Seller Fulfilled Prime (SFP)? What is eCommerce marketing automation software? Why are you Selling so Dirty on Ecommerce Websites? What is sales order management software and their processing? How to Overcome the Struggles of Multichannel Selling?